The Rane TWELVE DJ Controller is a full 12'' motorized DJ control system that removes the need for any skipping tone arms or fragile needles. 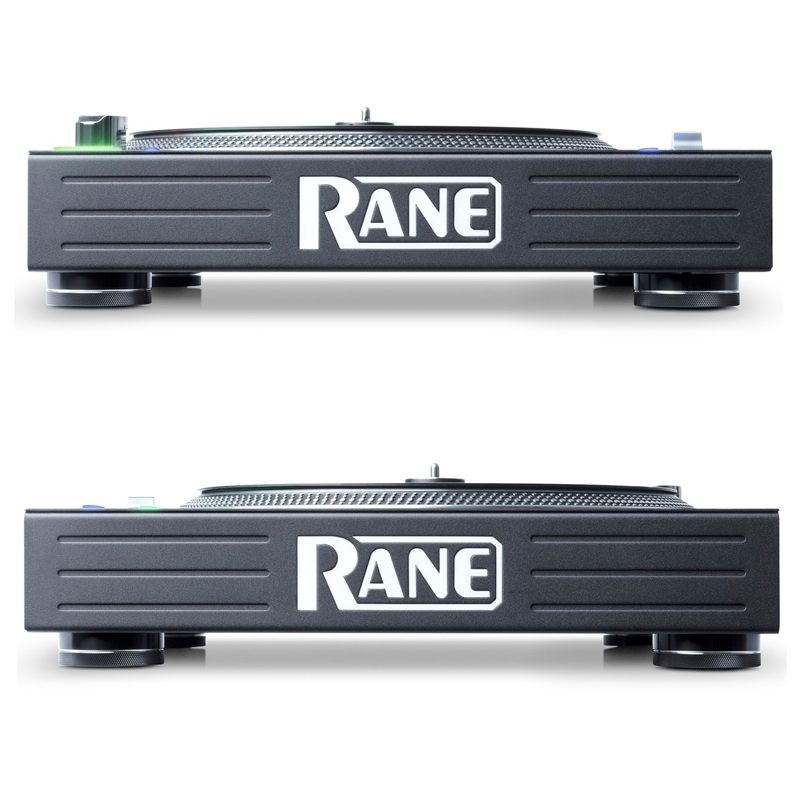 The Rane TWELVE includes a traditional and familiar turntable layout with the addition of digital features including a strip search with 8 hot cue triggers or track searching. Thanks to its MIDI interface via USB you can connect it to the Rane SEVENTY-TWO or your computer. The Rane TWELVE also offers 4 decks of control and delivers extreme precision for a seamless performance. 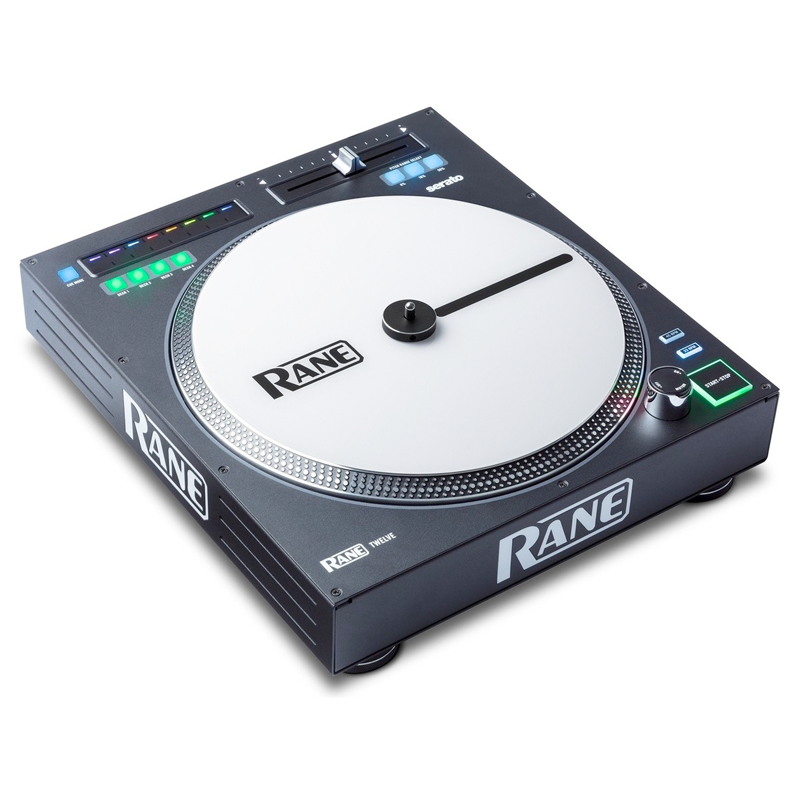 Now included with the Rane TWELVE DJ Controller is a new white acrylic control disc, providing a better grip and improved performance. The 12-inch control disc provides a more consistent slip and wont warp, ensuring optimal durability. The control vinyl also hides fingerprints for a cleaner sheen, ensuring it always looks amazing. 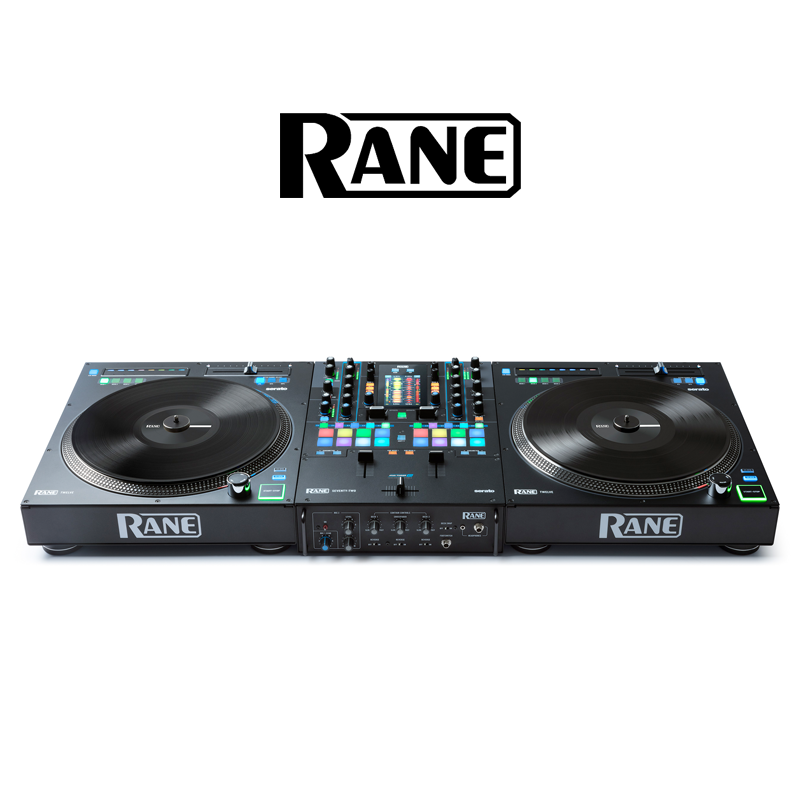 The Rane TWELVE DJ Controller combines the direct spontaneity and creativity of a turntablist, with the precision, repeatability and durability of the best digitally based solutions. It provides you with a motorized platter that offers a realistic vinyl feel, whilst at the same time giving you a range of digital features. 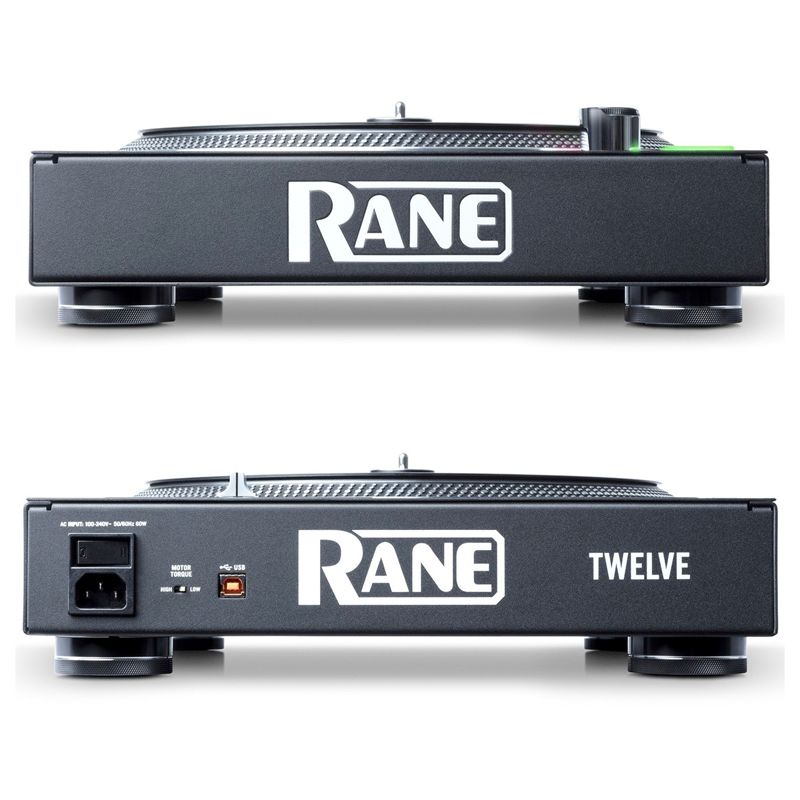 The Rane TWELVE offers the traditional, familiar layout so turntablists and DJs will pick this up quickly. The MIDI interface via USB means you can connect straight to your computer. 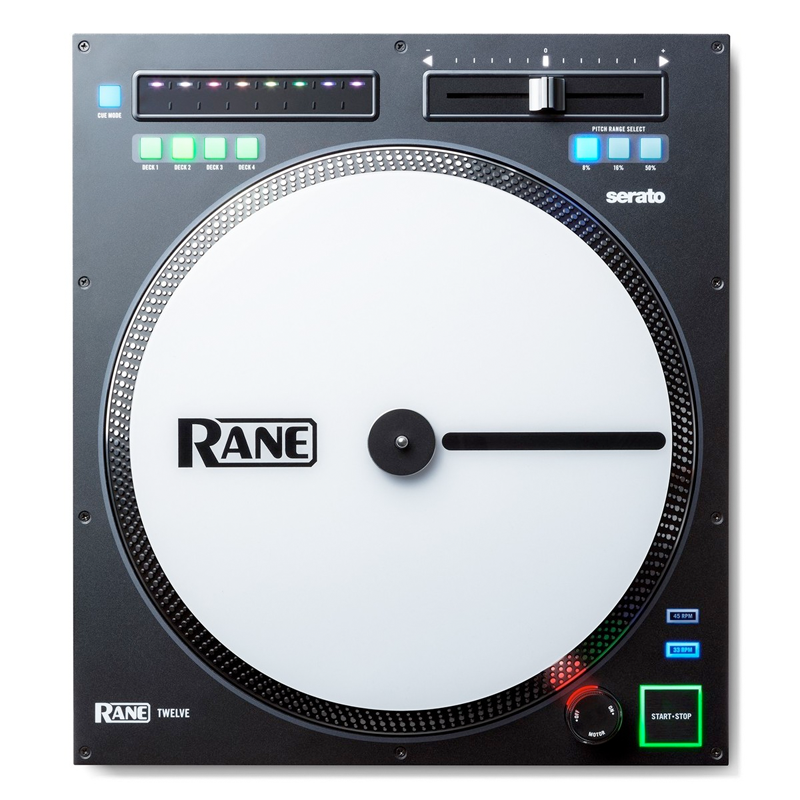 The Rane TWELVE features a multi-function touch-strip. The touch strip allows you to do a needle search through your track, as well as trigger up to 8 hot cues for remixing on the fly. The TWELVE also allows for 4 decks of control so you can use 1, 2 or more decks. The Rane TWELVE is battle-ready and strong enough to take the knocks on the road. It features an all metal body and is built like a tank, so you can be sure it stays at its highest performance during those intense DJ battles. Buy 2 units for £50 off!